Pilgrims. Who were they, really? Tracy McKenzie, professor of history at Wheaton College, and Barbara Rainey take us back to the 1600s to the village of Scrooby, the birthplace of a sect of the Puritans called the Pilgrims. It was here, they tell us, that the Pilgrims first planned their exodus from England to Holland, and eventually, Massachusetts. 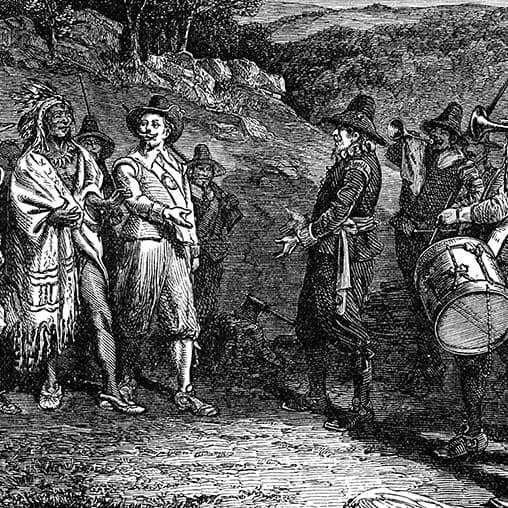 Hear a fascinating journey through history, shedding light on the real first Thanksgiving and the intriguing people we call the Pilgrims. 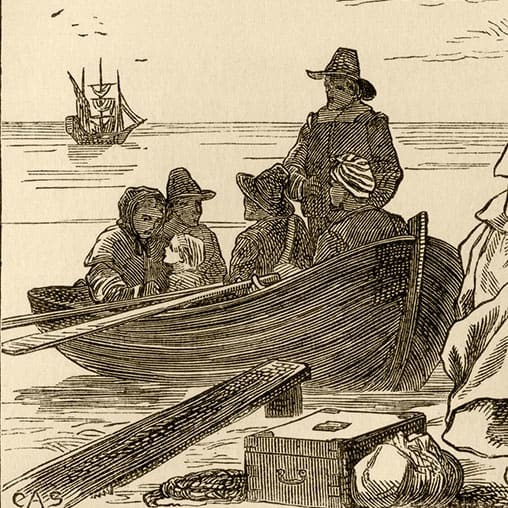 History professor Tracy McKenzie and Barbara Rainey take us on a fascinating journey through history to shed light on the real first Thanksgiving and the intriguing people we call the Pilgrims. Tracy McKenzie and Barbara Rainey take us back to the 1600s to the village of Scrooby, the birthplace of a sect of the Puritans called the Pilgrims.